In this episode of RadioTFS we spoke about the Global DevOps Bootcamp, Azure Pipelines and more specifically Release Gates and setting up a pipeline for your own Azure DevOps Extensions and some other recent blog posts. 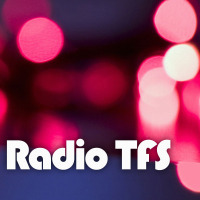 And you can listen to the Podcast over at RadioTFS. Out with the old, in with the new! With the rename of Visual Studio Team Services Build and Release Management to Azure DevOps Pipelines all of the underlying libraries are being renamed too. About 40 people gathered at the nlScrum meetup dedicated to physical and digital tools for the agile workspace. Tools that help developers, coaches and trainers to survive in the toughest environments.